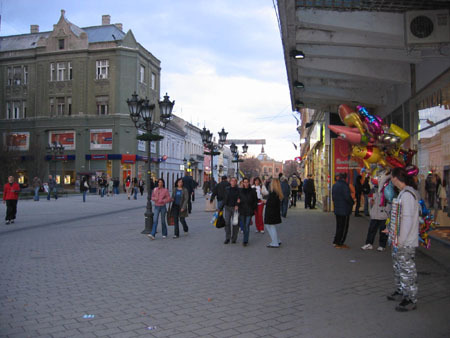 Novi Sad is the capital of the autonomous province Vojvodina. 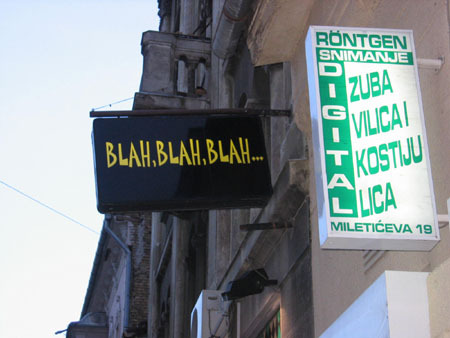 It is located in the North of Serbia. 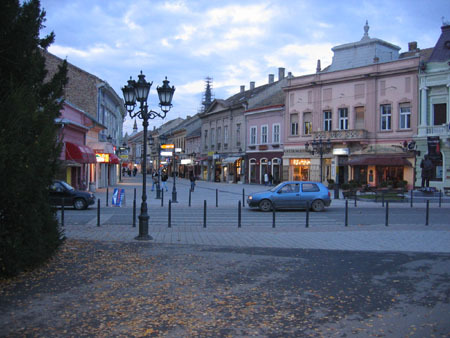 Novi Sad is famous for a music festival in July called EXIT. This famous EXIT festival first started in the year 2000 and is rapidly becoming more and more populair. 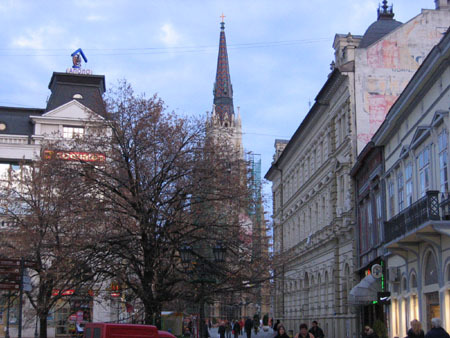 Novi Sad is also a university town. 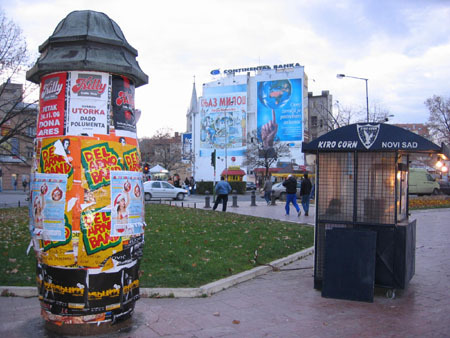 If you want to dive into the Serbian night scene you will find plenty of entertaining possibilities in this city. 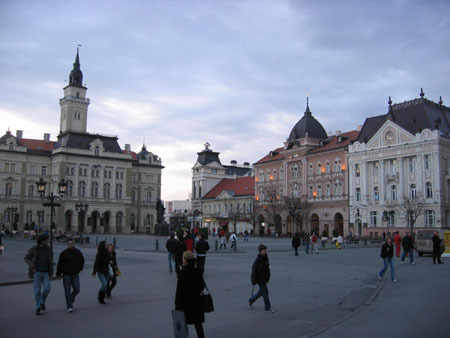 Novi Sad is located 80km northwest of Belgrade, and 100km from the border town (with Hungary) Subotica. 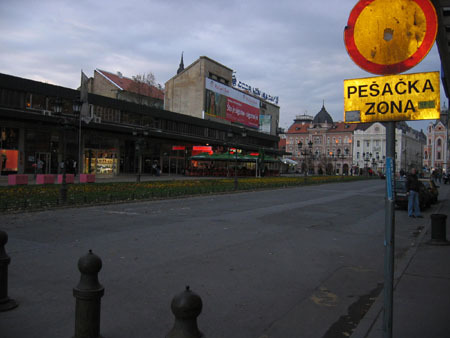 From Budapest you can take the (Toll!) highway directly to Novi Sad and further South to Belgrade. The famous fortress in Belgrade is called Kalemegdan, but Novi Sad also has a famous fortress called Petrovaradin. 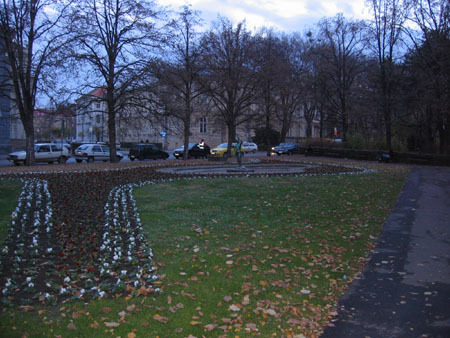 This fortress is located on the right bank of the Danube. Inside this fortress there is a nice museam with objects gathered throughout Vojvodina. Both prehistorical and modern objects are on display. If you do not like museums, just go there for the splendid view over the Danube and Novi Sad. Although we wrote about the splendid view we did not see it until one week ago. Our information was gathered on the internet and with some help of touristic books. 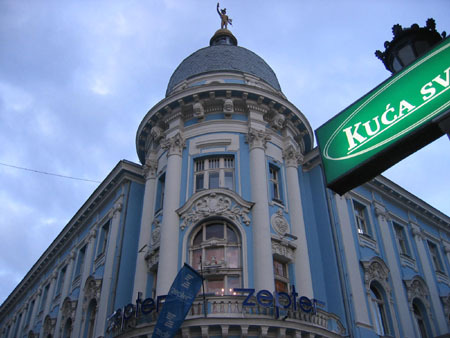 Now we know that it's true, It is worth your time to visit Novi Sad. Look at these pictures! Also the Petrovaradin Fortress is really beautiful. We visited it in November and look at the light and those magnificient skies. I think it looks great at any time of the year. I added an additional page for the pictures we made of this fortress. Further down you will find a google satellite map of Novi Sad.